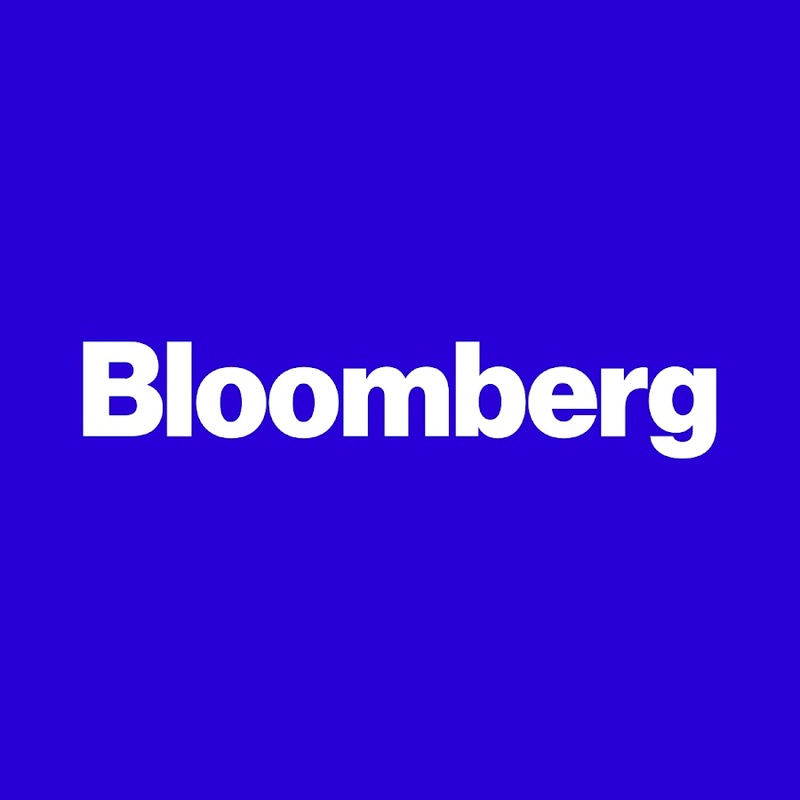 William O’Neil + Co. Equity Analyst Andrew Kessner was quoted in Bloomberg. Acreage Holdings Inc. (ACRGu.CD) plans to use its pending acquisition by Canopy Growth Corp.to bulk up in the U.S. even before the deal closes. Kessner says the deal is a positive for Canopy but the benefits are less certain for Acreage. "A good set of results has resulted in the stock rallying to new highs," said Tristan D’Aboville, an analyst at William O’Neil & Co., pointing to increases in sales growth and new restaurants added in the second half of last year. 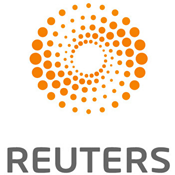 William O’Neil + Co. Chief Investment Strategist Randy Watts was on Reuters TV with host Fred Katayama. Randy gives us a preview of earnings season, talks underperforming and outperforming sectors, and shares the key to keep this rally going. William O’Neil + Co. and O’Neil Securities is a proud co-sponsor of the 2019 Squashbusters Derby in Boston, MA. Last year, the event raised more than $1.3 million.